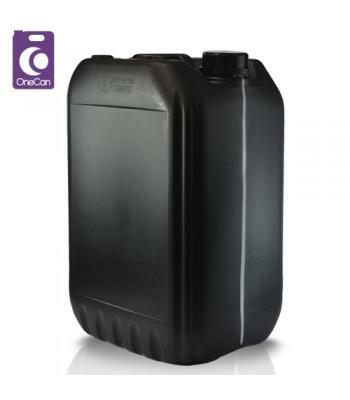 Our stackable containers are similar to our jerrycan range, with three main advantages; they are available in larger sizes, they can be stacked to save on space and they are UN approved for use with hazardous chemicals. These large industrial containers are manufactured from extrusion blow-moulded high molecular weight, high density polyethylene (HDPE), which is food grade approved. 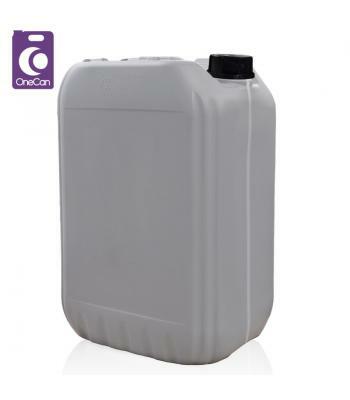 All stackable containers come with a tamper evident screw cap, in either Din45, Din51 or Din61 size, depending on the container capacity. 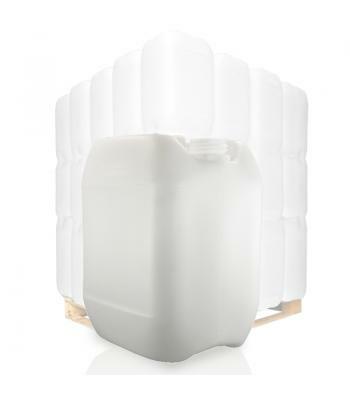 The tamper evident seal ensures product security and reassurance for the end user. 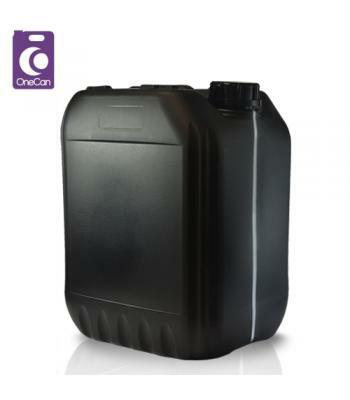 Our stackable containers come in black, blue, white and natural variations, offering either an opaque or translucent container to suit your brand and product requirements. 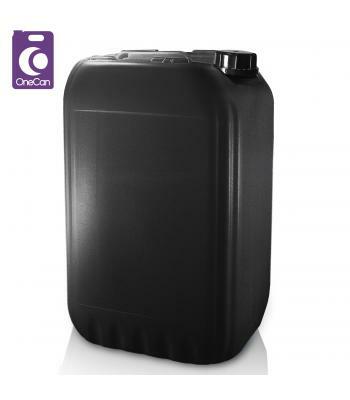 They are available in sizes ranging from 2.5 litres, up to our extra large, 30 litre stackable. 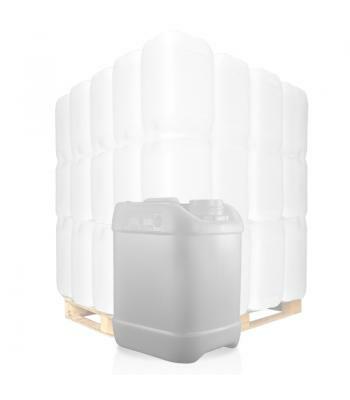 Regardless of size, all of our stackable containers are rigid and robust, being able to withstand heavy handling during storage and transportation. 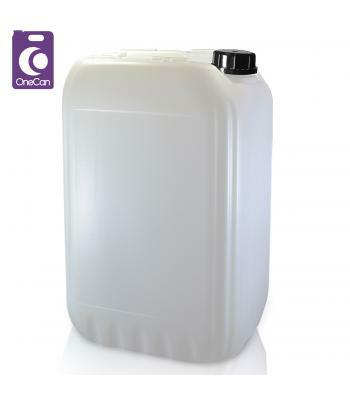 All stackables have an integrated carrying handle and they can be used with our anti-glug insert, for ease of pouring.